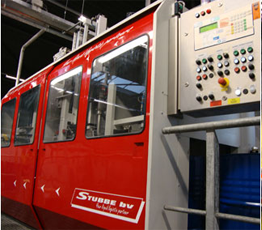 Stubbe is an expert in the field of liquid products. 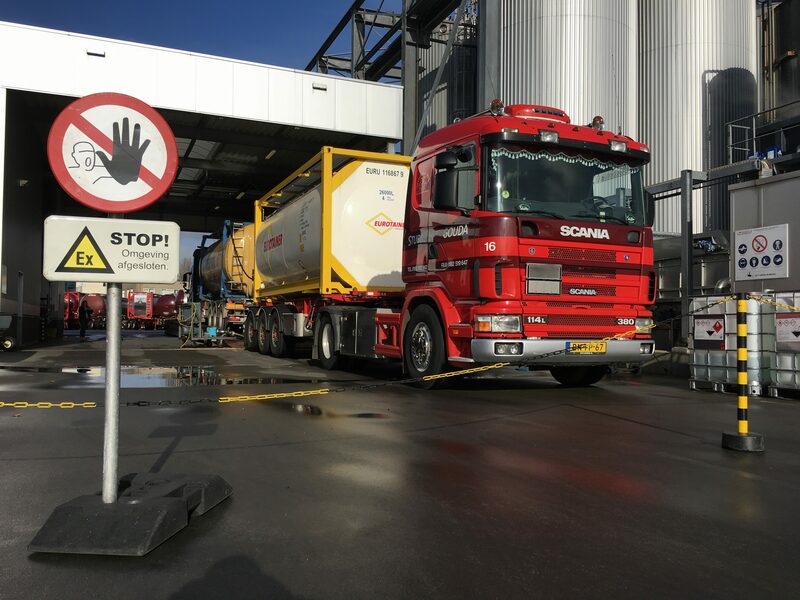 Do you have a logistical challenge in the field of filling, temporary storage, tank-storage 200m3, heating, transship, mixing, transport, storage, customs handling or tank and container cleaning, do not hesitate to contact our team. Filling products in Drums & IBCs, also withdrawing from Drums & IBCs is possible! Storage loaded tank containers? We are a Customs warehouse for Customs clearance and Excise goods and can store 100 TEU in our liquid-tight depot! 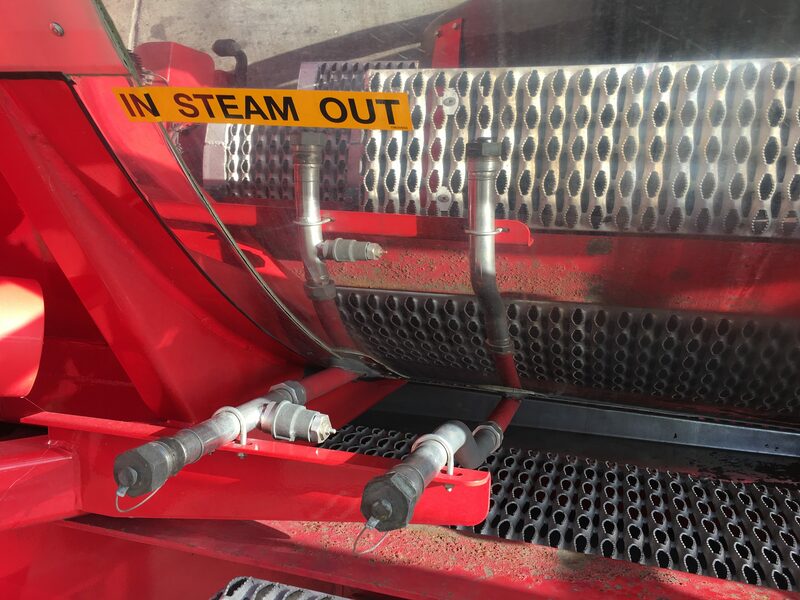 Stubbe heats your products and keeps them at the right temperature 24/7 365 days a year with our advanced steam heating. Hot water heating is also possible! 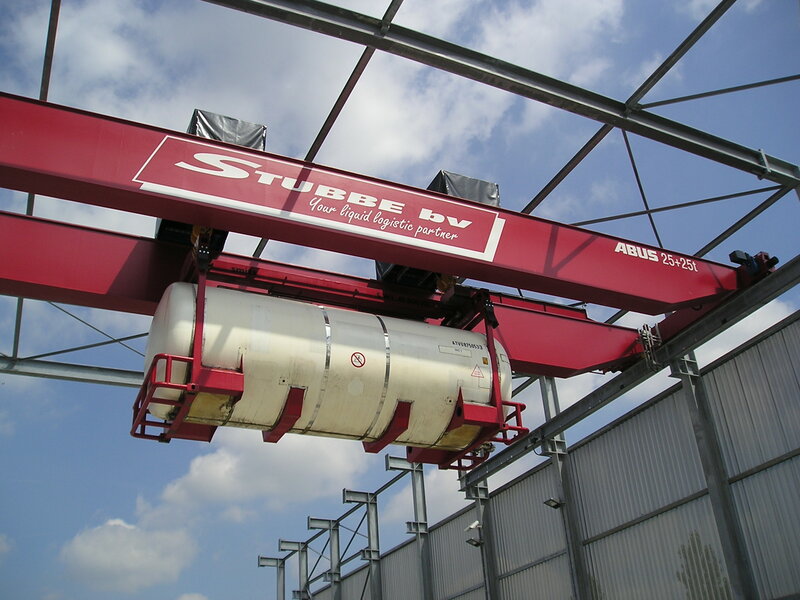 Stubbe is an expert in the field of transhipments at 20kg accurately we load different products daily across safely.